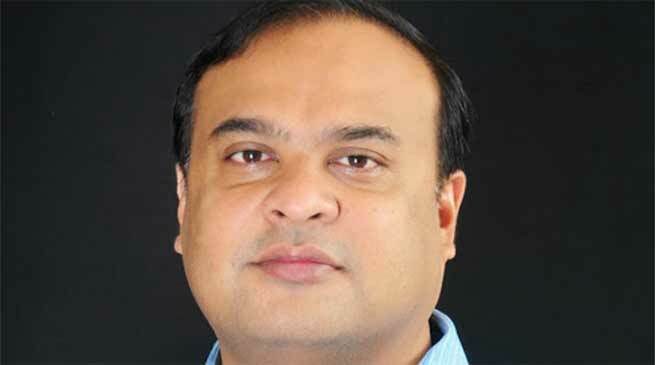 If the Citizenship Bill is not passed, 17 Assamese seats, which elect Assamese people, will go the Jinnah way…Himanta Biswa Sarma. If the Citizenship (Amendment) Bill, 2016, which is opposed in the state by large sections, is not passed, then Assam will go to the “Jinnahs”, said Assam minister Himanta Biswa Sarma on Sunday . “People are concerned that we are trying to bring somebody (outsiders), which is false. Without that Bill, we are surrendering ourselves to the philosophy of Jinnah… This is a fight between Jinnah’s legacy and India’s legacy,” Sarma, said at a press conference here. The Bill essentially proposes to make minority (or non-Muslim) immigrants from three neighbouring countries, Bangladesh, Afghanistan and Pakistan, eligible for Indian citizenship. The Centre is set to bring the Bill before Parliament, and speaking in Silchar on Friday, Prime Minister Narendra Modi called it “atonement” of the mistakes of Partition. When a reporter asked if he meant Muslims by “Jinnah”, he replied that he had said “Jinnah” and not named any community. Sarma added, “The Bill itself will strengthen us, but rumours are being spread about it. If here, we people will lose Sarbhog seat (an Assembly seat in Lower Assam where Bengali Hindus play a determining factor and that elected BJP state president Ranjit Dass). Sarma also added that the purpose of the National Register of Citizens (NRC) was to “detect Jinnahs”. 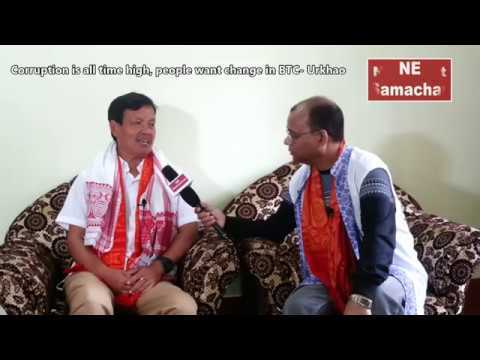 Sarma’s comment came on the day the Union Home Ministry notified a nine-member committee to work for the implementation of Clause 6 of the Assam Accord. 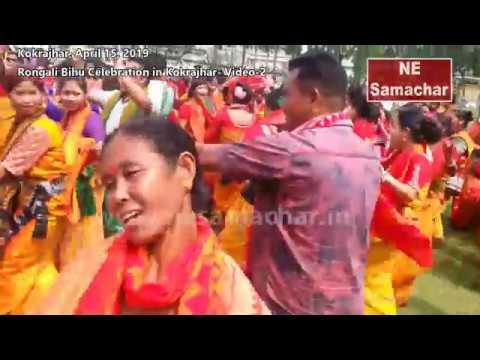 Regarding the definition of “Assamese people”, Sarma said the state government is willing to accept any cut-off which is 1951 or prior to that. The 1951 NRC as the basis for defining “Assamese people” was also recommended in a report prepared by former Assembly speaker Pranab Gogoi. 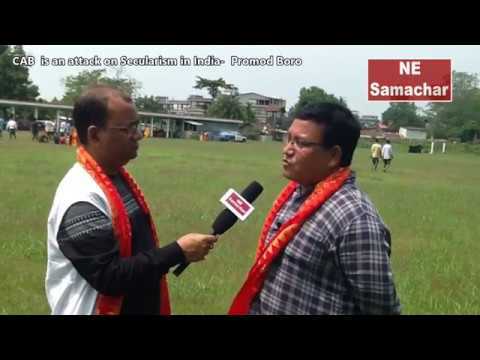 Sarma referred to it as providing the foundation for future work for defining “Assamese people”. Among those who have warned the BJP against the Citizenship Amendment Bill is its ally AGP. On January 8, the powerful All Assam Students’ Union and 30 other organisations have called for a state-wide bandh against the legislation.